Join us on our quest to enrich the mind, expand learning, to have fun and be entertained! You MUST have your parents permission. we will only put the picture of your creation on the website. Please note: If you send in a photo of your creation that includes you or any other person, we will NOT put the picture online. This is to protect YOU. STEAM is AWESOME! With simple materials you can (usually) find at home or in the grocery store, you can make amazing structures ! We challenge you to complete each engineering challenge and let us know how it went! Remember! 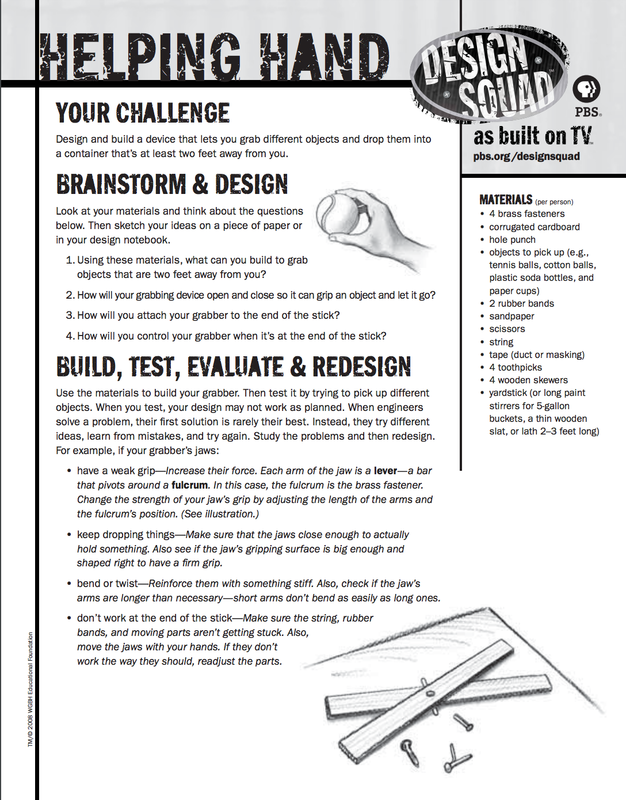 Engineers try, fail, try, fail, try, fail and try again before they get something that works! If your designs don't succeed the first, or 10th time you do it, just keep at it! It WILL work eventually! Take notes, make drafts, draw plans and make lots of adjustments! Most of all! HAVE FUN! All content on this blog is found freely on the internet in other places. 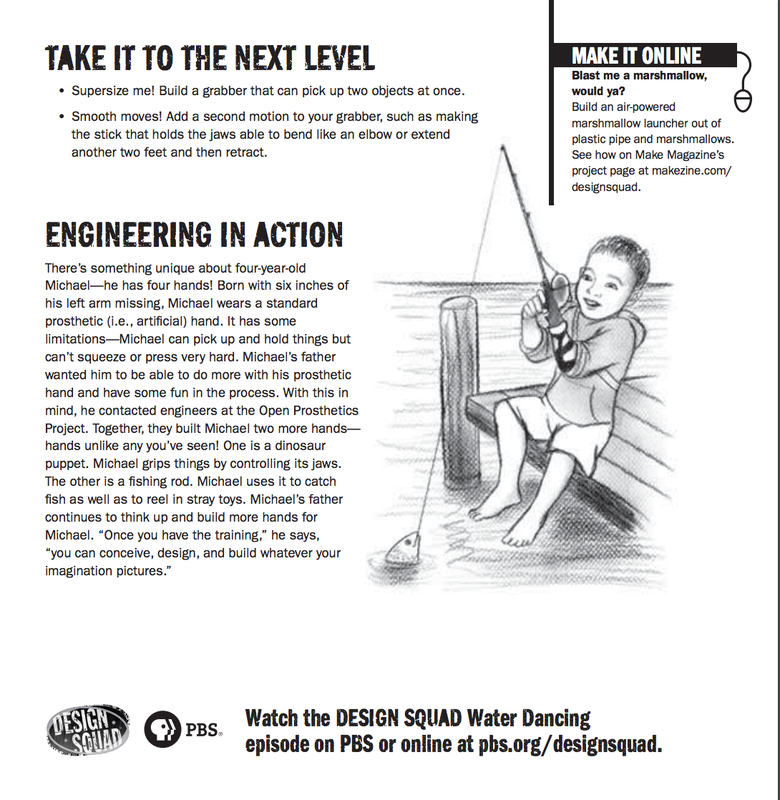 PBS design kids, Lego Quest Kids, Steve Spangler Science and many other websites are out there to give amazing resources to the enquiring mind in you! For a list of which website something was pulled from, please email me!